So excited to celebrate Father's Day next weekend! Surely to involve lots of yummy food and refreshing libations, I cannot wait to share some smiles with my pops under the California sun. Father's Day can be a challenging holiday to shop for. Buying something dad needs versus purchasing something dad wants can become quiet the conundrum. Helping you solve these shopping woes, I have paired up with Santana Row to bring you some simple and stylish ideas certainly to be a hit with any father. With Father's Day falling on the same day as the first official day of summer, why not give dad a gift that says RELAX and ENJOY. I love the idea of a fool proof summer cocktail set and what is more swanky than a Moscow Mule kit? 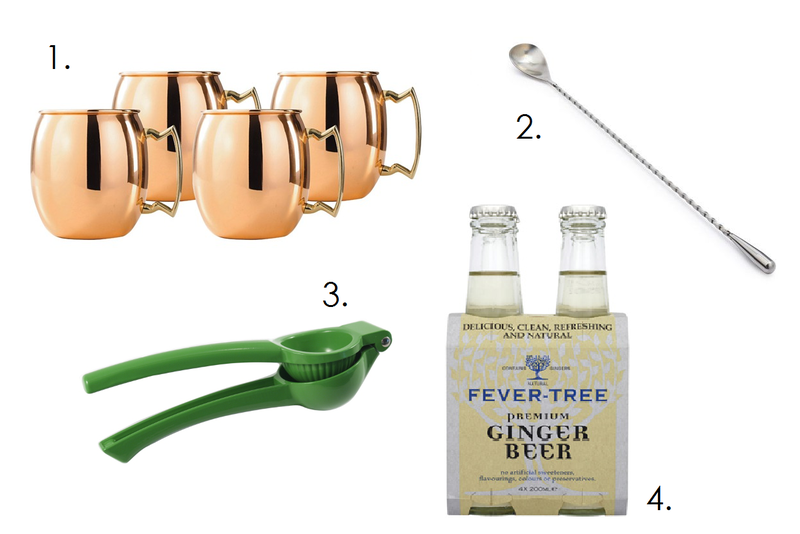 Copper mugs, cocktail tools and even ginger beer can all be found at Sur La Table! 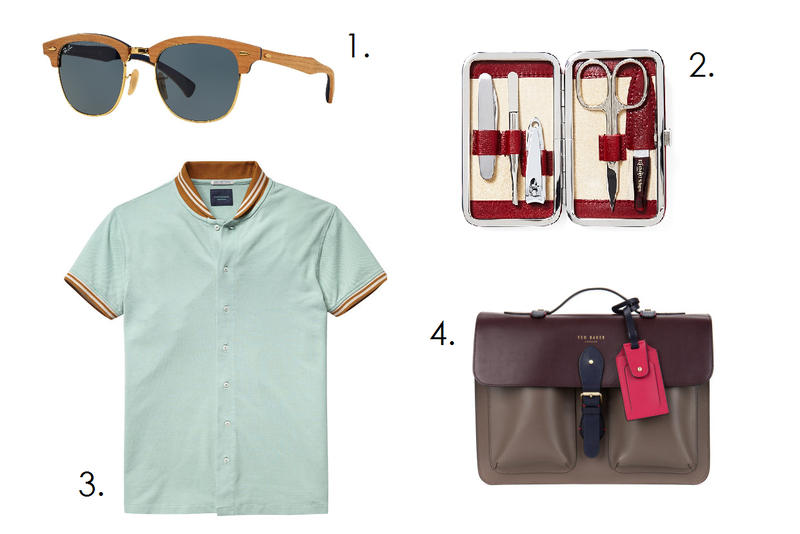 For that dad that is always on-the-go, help him do it with some style. I personally love a man who can accessorize for its a chance to show some swagger. A timeless work bag to tote around from home to work or some sweet sunnies he can throw on during lunch or on the weekends are always a win win!